This time we will introduce the new work “Swing” sold by Parrot on 15th October. It is a kind of design that somehow added two aircraft and split by two. The propeller is on the front side of the aircraft, and take off departs from the state of the photograph. It’s vertical take-off, vertical landing. This drone is also a funny drones as well as being inferior. 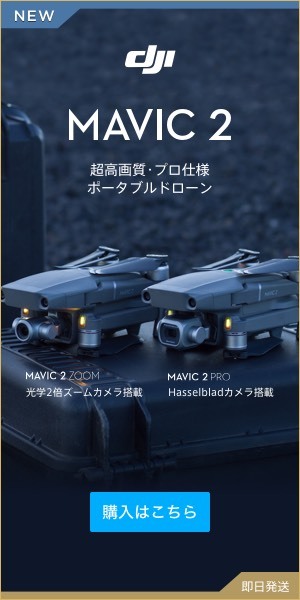 “Parrot” will also boost the drone industry from a different perspective approach from DJI. 【SELPHY DRONE】 "Dobby" is the best drone for commercial use below 200 g.